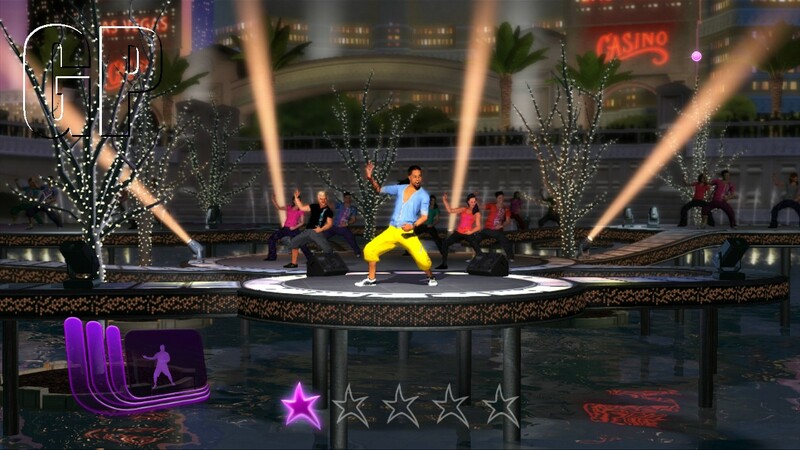 As a Kinect exclusive, Zumba Fitness Rush will feature voice control, full body motion tracking (kind of a given), and online connectivity. 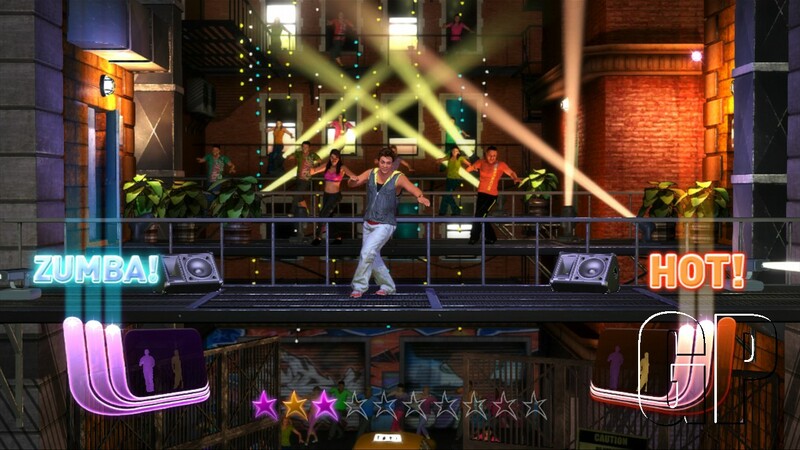 In other words, Zumba Fitness Rush will take full advantage of the Kinect hardware. 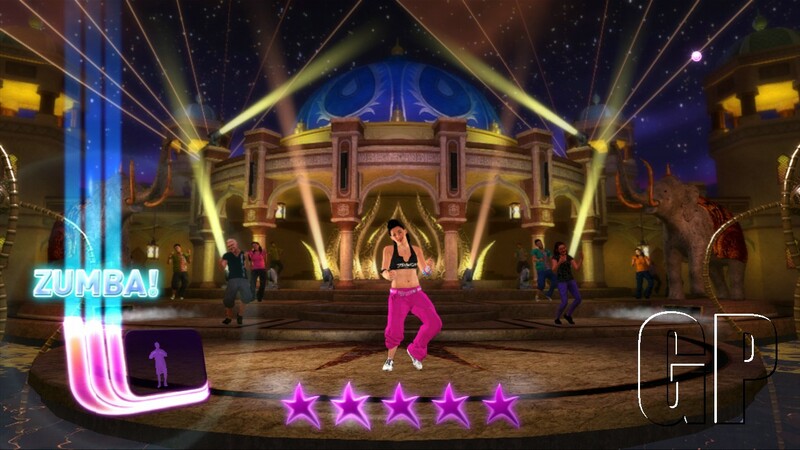 Not only that, Zumba Fitness Rush will feature 10 additional routines, five new venues and three more instructors, none of which are found on the non-Rush version. 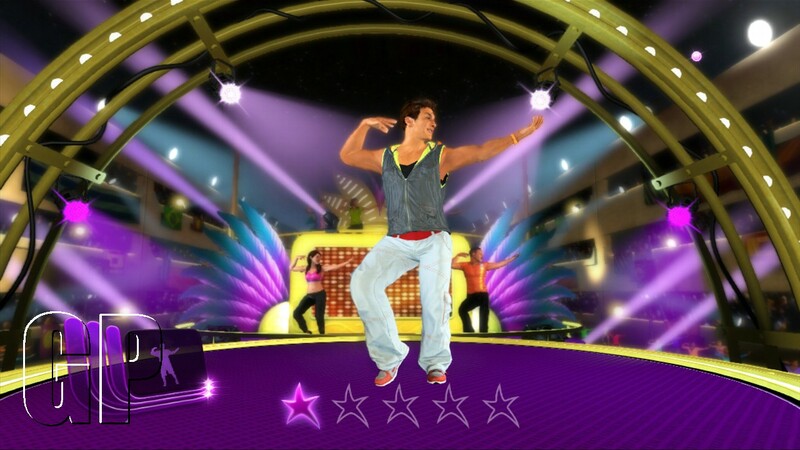 There will be 24 international dance styles, twice the number in Zumba Fitness. 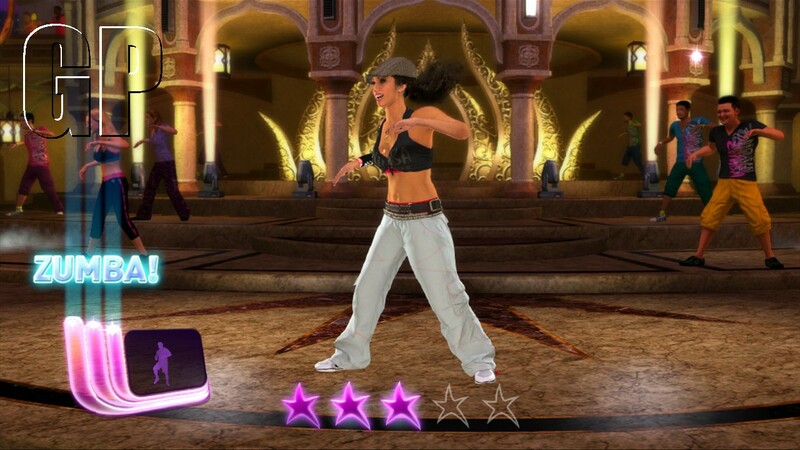 Some of the new routines include songs from Pitbull, and Nicole Scherzinger, along with six celebrity Zumba instructors. 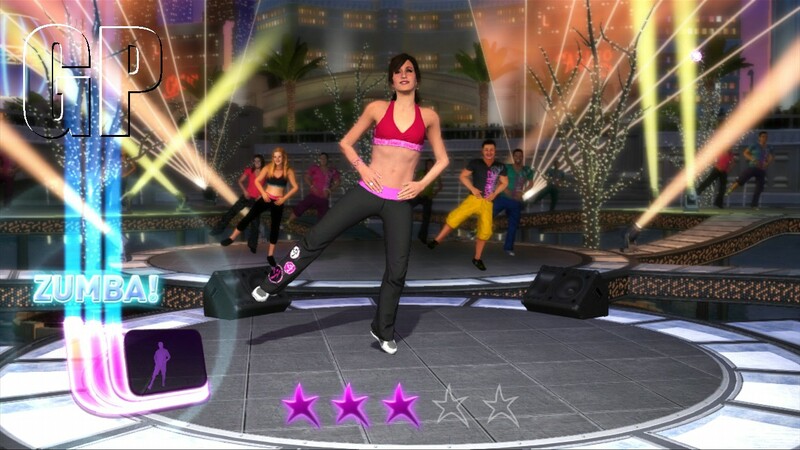 Venues range from Las Vegas to Rio, and Zumba Fitness Rush even features an all new Progress Tracker which calculates how many calories you’ve burned. A batch of screens are included after the jump.